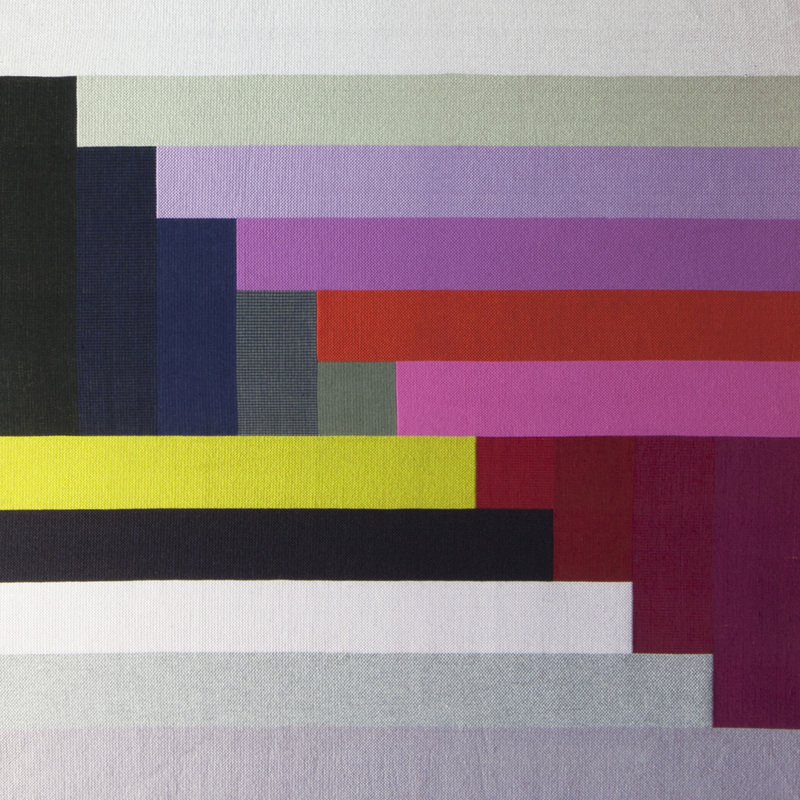 Margo Selby will be exhibiting an edit of her acclaimed hand woven artworks. The loom and the disciplined nature of weaving provides boundaries and constraints which can be pushed against. The orderly nature of weaving is reflected in the systematic layout of the artworks, which explore colour and construction. Alongside the exhibited pieces is an interactive textile art installation. We invite the public to participate, to explore colour stripe and proportion as part of this community project.